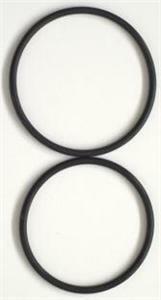 Home» Products» ITW PASLODE #403992 CYLINDER HEAD O-RINGs Set of 2 O Rings!!! ITW PASLODE #403992 CYLINDER HEAD O-RINGs Set of 2 O Rings!!! 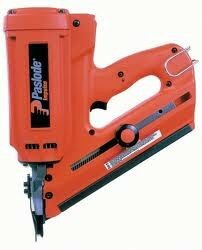 2 (Two) Cylinder head O rings for the Paslode 900420 Cordless Impulse IMCT framing nailer. Paslode part numbers for the o rings are 403992.